Easy and safe! 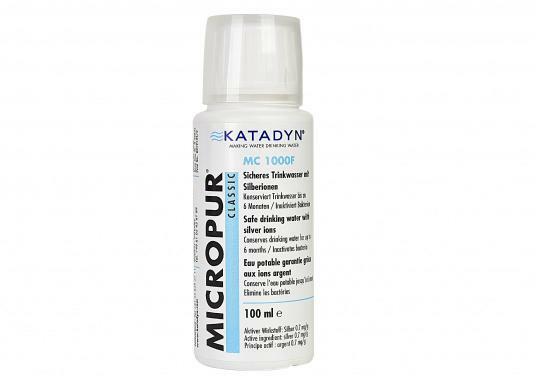 Micropur Classic inactivates bacteria in water tanks and containers and keeps water free of germs, algae and odors. Environmentally friendly. Preserves water up to 6 months thanks to silver ions. €11.95 Incl. tax, excl. shipping. Easy and safe! Micropur Classic inactivates bacteria in water tanks and containers and keeps water free of germs, alae and odors. Environmentally friendly. Preserves water up to 6 months thanks to silver ions. Application: For all water containers or tanks in boats and caravans. Warnings: Use biocides with care. Always read the label and product information before use. 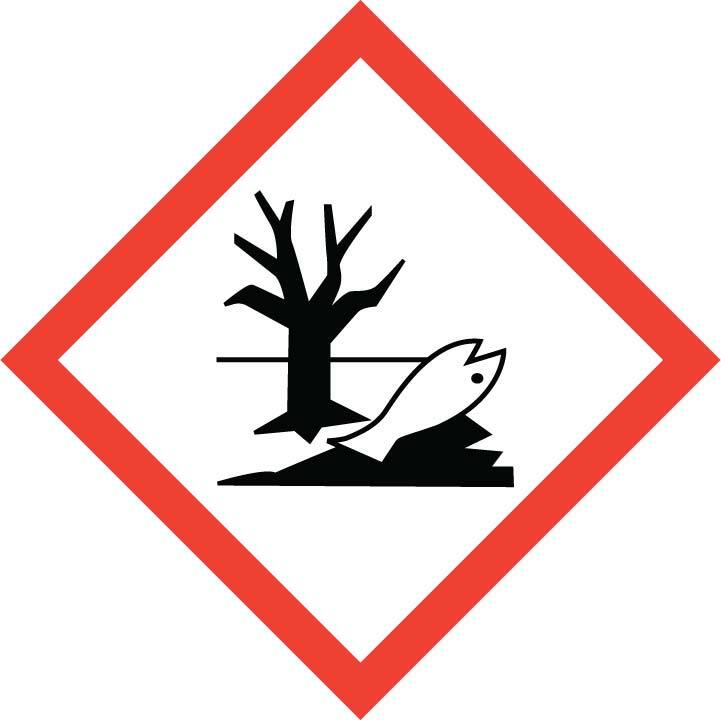 Hazard statements: Toxic to aquatic life with long lasting effects. Conforme au descriptif. Prix correcte.